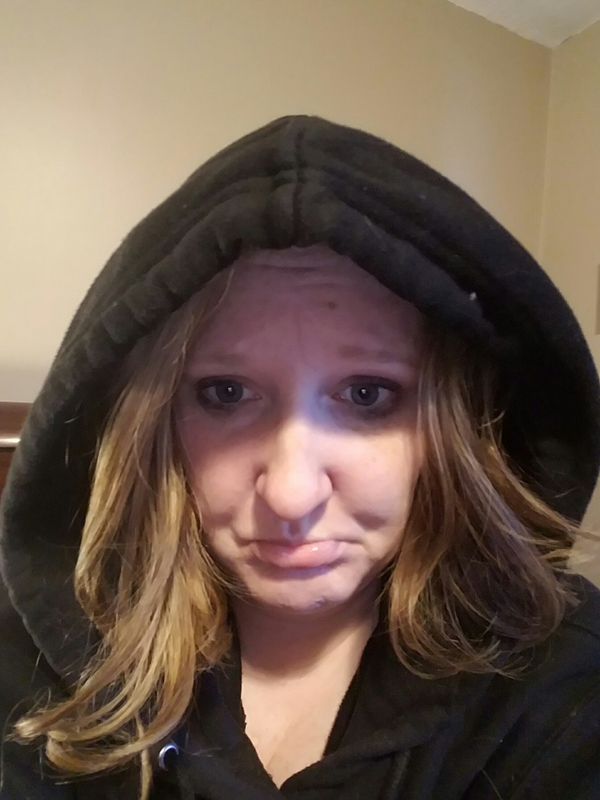 I’ve been sick as a dog and moping around the house in a black hoodie that makes me look like Darth Sommers. Cold/cough/migraine that spreads to my jaw/sore, achy muscles throughout my lower back. I’ll post a more robust update soon. Send prayers and good thoughts and chocolate!! i hear ya Darth Sommers, but I feel like I’m turning the corner! WOOT WOOT! Oh no! I hope you feel better soon, Jackie! P.S are you going to do another Q&A about HOCD and/or OCD anytime soon? I have a lot of questions. Thanks Lisa! Last Wednesday of each month!